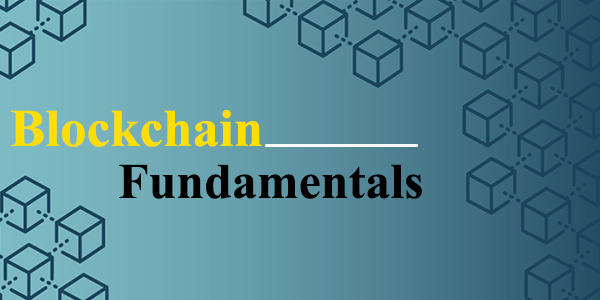 ﻿﻿The course provides an overview of Blockchain technology including its history, evolution and the future. Students learn about blockchain platforms like Ethereum, Hyperledger and Multichain. ﻿Anyone aspiring to learn new technology or having an interest in pursuing a career in Blockchain technology can take this the course. This course caters to students and professionals from all background including, but not limited to, technology, management, finance, etc. ﻿There are no pre-requisites for this course, however, a basic understanding of object-oriented programming would be helpful.